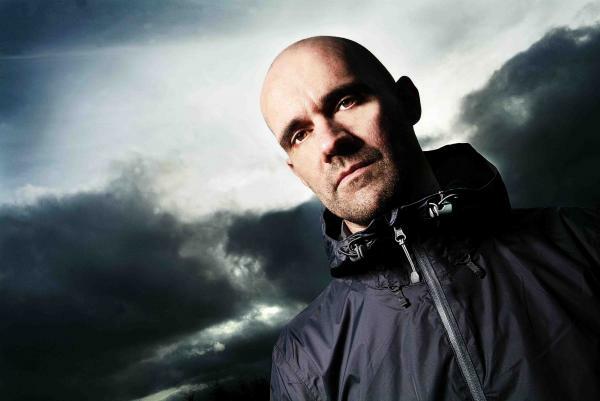 John '00' Fleming is a pioneering and hugely influential British trance DJ and producer. Fleming was one of the first wave of British dance music DJs until cancer but his career on hold. He returned as a champion of the trance underground, reinventing and has reinvented himself on mutiple occassions.